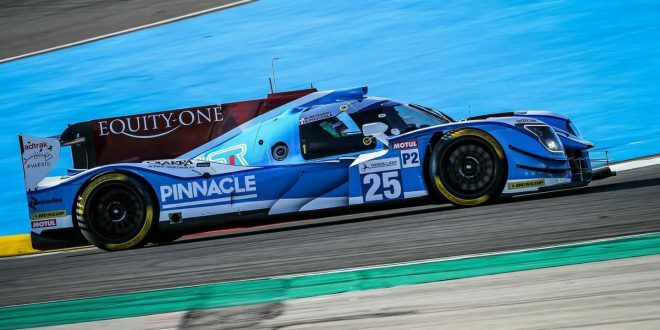 Pinnacle has taken its first steps into sports sponsorship with a deal to support Algarve Pro Racing Team in the 2018 European Le Mans Endurance Series. As part of the partnership, Pinnacle’s logo will be placed on the flanks of the 600 Horsepower, 900kg Ligier JS P217, the new spec car first introduced in 2017. The European Le Mans Endurance Series commences with an official two day test at The Circuit Paul Ricard at Le Castellet, near Marseille, followed by the official race weekend at same circuit. The news of Pinnacle’s venture into sports sponsorship follows on from the operator’s relaunch of its dedicated ‘eSports Hub’ which it hopes will help it become the leading destination in eSports betting.